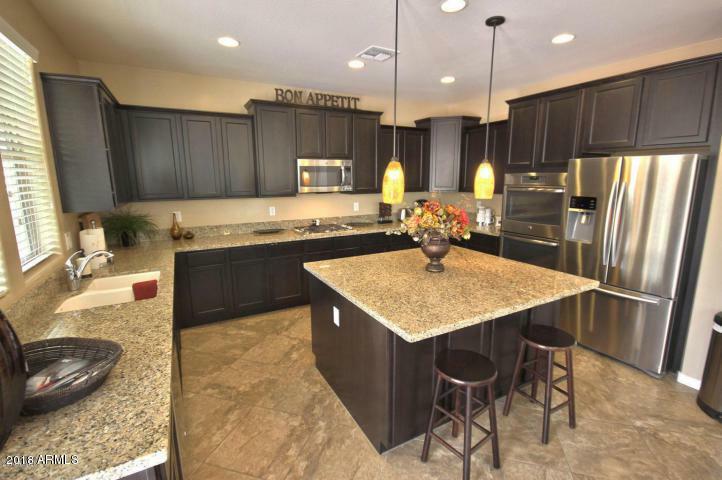 Amazing home in the the Highly Desirable Verrado Community! 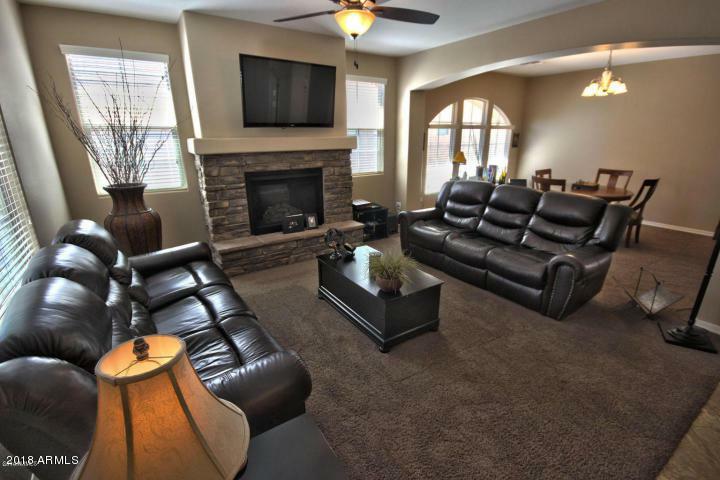 This property boasts of 3800 sq ft of amenities galore. This 5 bed 5.5 bath with each bedroom having a bathroom! Gourmet eat in kitchen complete with stainless steel double ovens, granite, custom cabinets, overside island perfect for entertaining. Gas fireplace. Home includes Guest House that has private access from main home which includes full bath and closet. 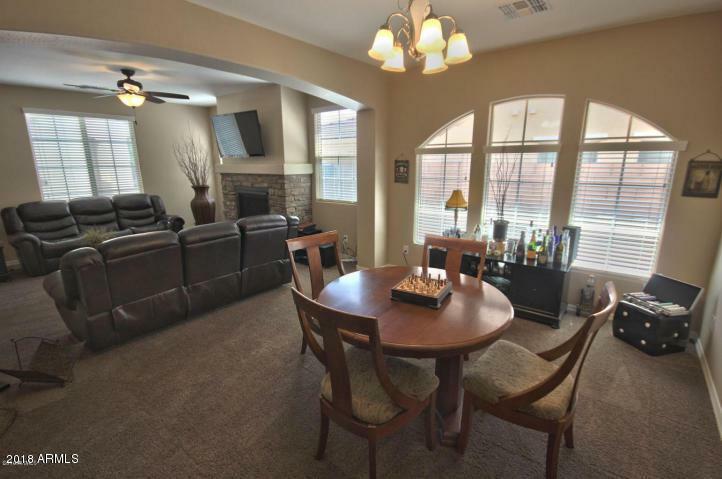 This space is great for Mother in-law suite, man cave, or office. Community pool and clubhouse for you to enjoy! 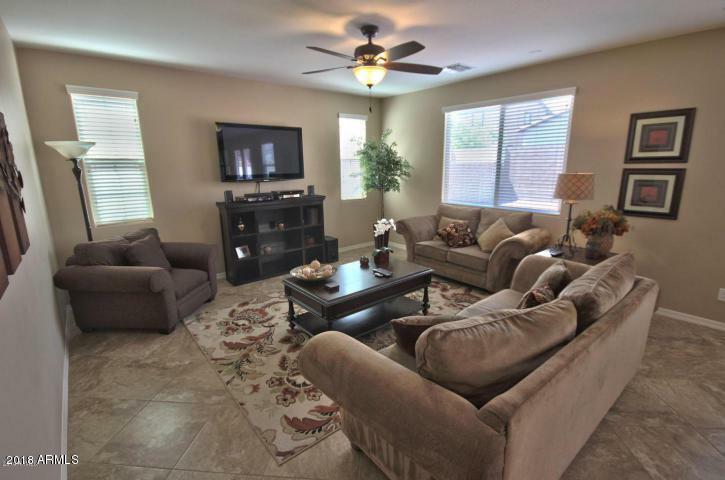 Close to schools, dining, freeways and shopping! Make this one yours today!